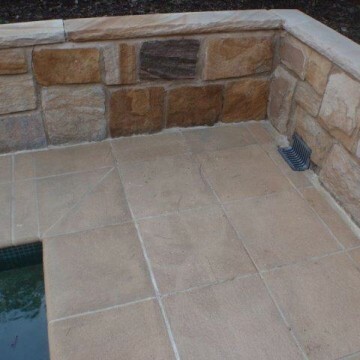 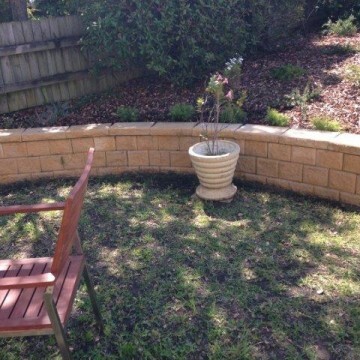 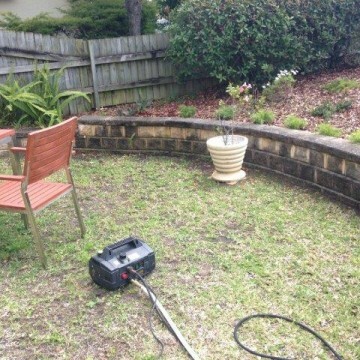 Let Butler Sandstone Cleaners bring that sandstone patio floor, sandstone front fence or sandstone flooring around your pool, back to “new again”, with our specialised Sandstone Restoration Services. 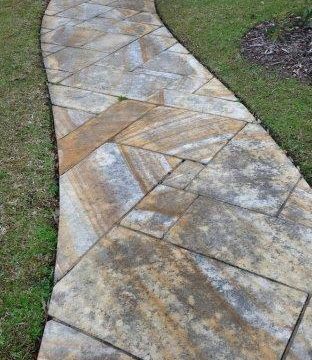 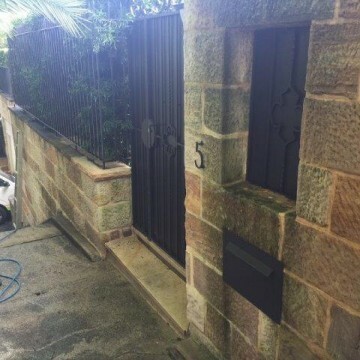 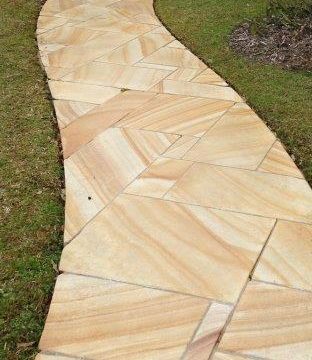 Sandstone by its natural construction, is extremely sensitive to “High Pressure Cleaning”, and this is where a lot of cleaning companies can do a lot of damage. 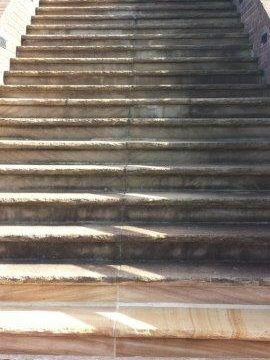 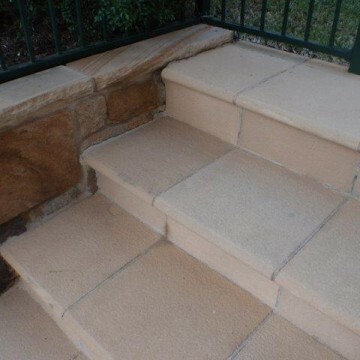 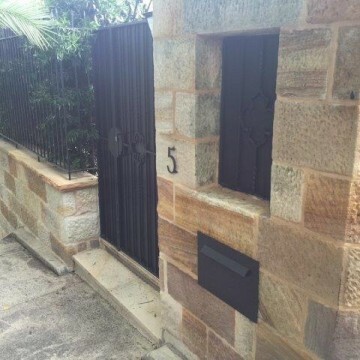 At Butler Sandstone Restoration Cleaning we understand the sensitivities of sandstone, and have developed specialised cleaning solutions, that do not require high pressure to achieve amazing cleaning results, while maintaining the natural integrity of the sandstone. 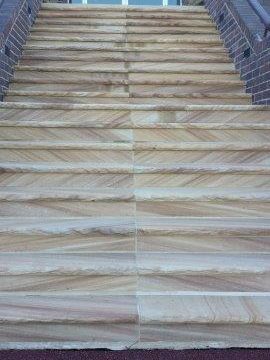 As popularity of natural stone installations increases, so should proper maintenance and care. 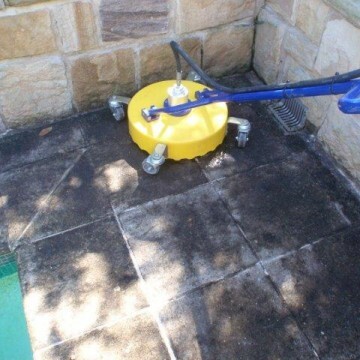 Sandstone flooring, when maintained properly, with our restoration cleaning service, will not only look like new, but also retain its integrity. 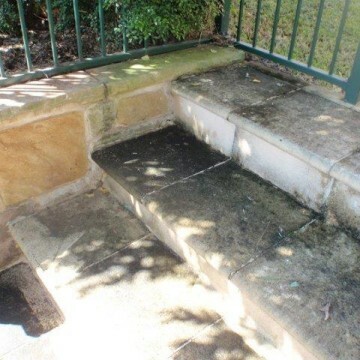 Quality service, amazing results, trained sandstone cleaners & satisfaction guaranteed are just a few of the reasons why Butlers are the industry Leaders in Professional Sandstone Cleaning.